We’ve always wanted to go ‘down under,’ and this week we got the chance – at least virtually. 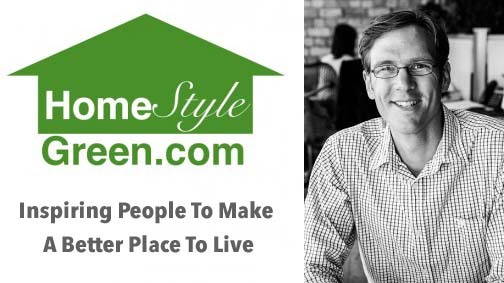 Matthew was the guest on New Zealand’s Home Style Green podcast with Matthew Cutler-Welsh. The interview focuses on heart-centered philosophy and how it enhances the field of architecture. A number of current projects and topics such as: Cargotecture, Tiny Houses, Net Zero and Pocket Neighborhoods. The podcast – “Architecture in Harmony with the Earth” is available here or via itunes. It’s about 45 minutes in length and starts after about 4 minutes of introductions.